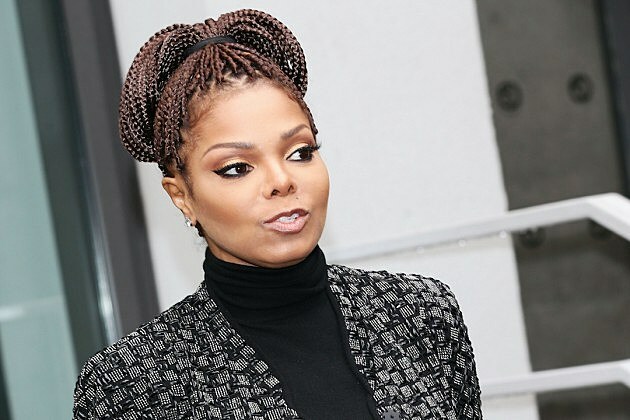 Fans of Janet Jackson were livid when their Instagram accounts were suspended or outright deleted recently after they uploaded photos and videos taken from the pop icon’s Unbreakable World Tour. The news of the social media takedown was first reported by the New York Post. One fan was outraged by the removal of five videos from their account. “Five e-mails from Instagram . . . about the five videos I had posted . . . It seems like Miss Jackson’s [legal] team is on fire. What a shame they don’t understand the times we live in,” the person wrote. I love and appreciate my fans. I want you to know that I enjoy watching the short video clips of how you are Burning It Up at the Unbreakable shows. Please keep posting them. My team is passionate about protecting the intellectual property we are creating for the tour and possible future projects. It was never their intention, acting on my behalf, to have social media accounts removed. Permitting the use of long clips does present a contractual problem for these projects. I hope you understand. I trust the fans will use their short recordings for their own memories and to share on their social media networks of choice. I have asked my team to change their approach and allow you to engage socially with these videos. The owners of Instagram issued a statement to Billboard admitting that some of the deleted account were a mistake, however, they do remove infringing material by request as required by law when rights holders provide evidence of ownership. There’s no official word if all of the accounts impacted were reinstated. But this is certainly a warning for future concertgoers who plan on filming one of Janet Jackson’s shows. Be careful with what you post on your social media accounts or it might get taken down. What do you think of Janet Jackson’s legal team shutting down photos and videos taken from her Unbreakable Tour? Tell us in the comments below. Hey you guys, I have been listening… I love and appreciate my fans. I want you to know that I enjoy watching the short video clips of how you are Burning It Up at the Unbreakable shows. Please keep posting them. My team is passionate about protecting the intellectual property we are creating for the tour and possible future projects. It was never their intention, acting on my behalf, to have social media accounts removed. Permitting the use of long clips does present a contractual problem for these projects. I hope you understand. I trust the fans will use their short recordings for their own memories and to share on their social media networks of choice. I have asked my team to change their approach and allow you to engage socially with these videos. I know I wouldn't be here without the love I stand on.